The Grey Youth Choir was launched as part of a TV show in 2011. Despite their average age of 67, its members are actively staging performances both at home and abroad. Having fully showcased their tireless passion through their performances at the UN headquarters and the International Choir Festival in Austria, these grey-haired youth dream of traveling around the world and healing others with their songs. 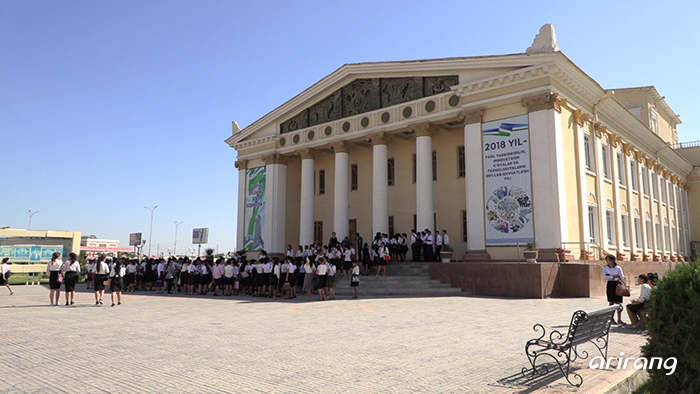 Celebrating its 8th anniversary, the choir is preparing a special concert this year - a concert that is being held in Uzbekistan to show support for the Korean-Uzbekistanis in the country. 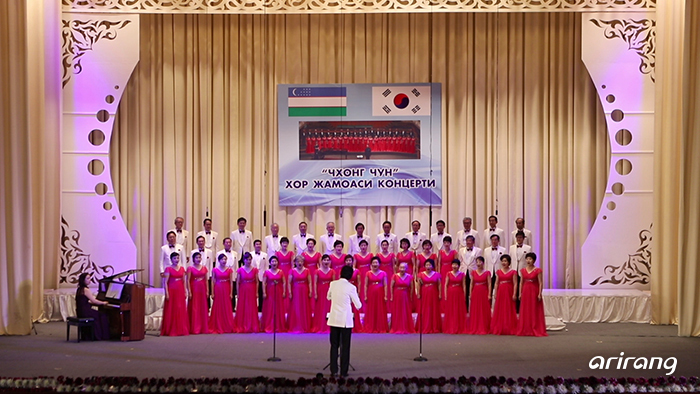 Aimed at consoling the Korean-Uzbekistanis who are haunted by their tragic history of being deported and delivering a warm message of affection from their fatherland, the performance will serve as another stepping stone for the choir as it strives to build a world in which everyone can be happy together. Sixty-eight-year-old Kim Sam-soon had dedicated her entire life to her parents, husband, and children and was never the center of her own life until she began to sing. Joe Seok-young and Park Chan-yul, a married couple who are both 79 years old, have shared the ups and downs of life together. Seventy-five-year-old Sim Yang-sun, who has overcome the hardships brought on by her visual disability, sings of hope. 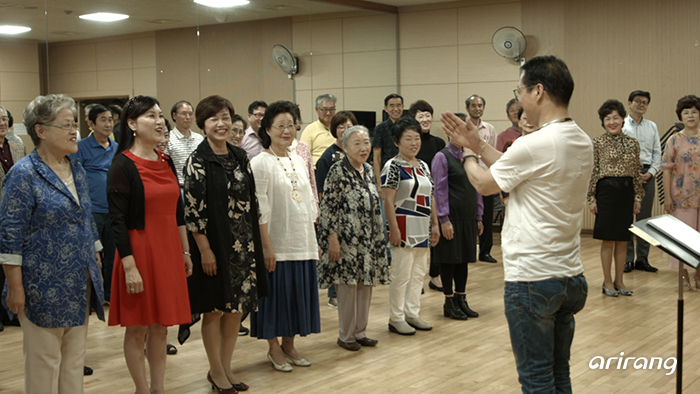 Sixty-eight-year-old Kim Hyun-sil is a warm-hearted storyteller for children, while sixty-three-year-old Lee Man-duk, who, having endured the sufferings caused by hepatocirrhosis and kidney disease, currently serves as an exemplary housekeeper for the choir. 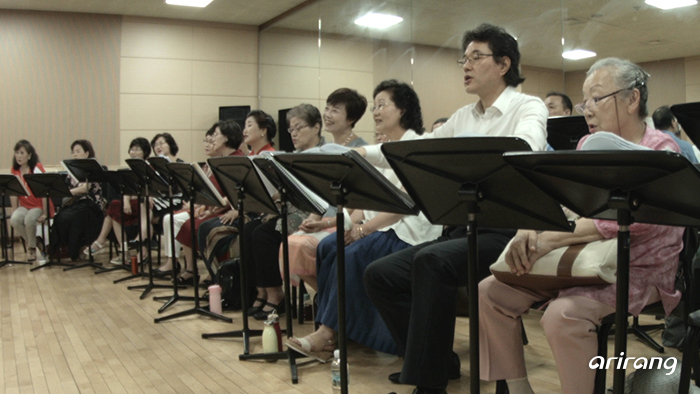 And last but not least, Kwon Dae-wook, the sixty-eight-year-old choir leader, helps all the members sing their dreams. Listen to the beautiful harmony created by these different individuals on Arirang TV's “Life as a Song - Grey Youth Choir" on December 5 at 9:05 AM.